The Lavender Festival celebration takes place in Palisade Colorado in June. Saturday – Featuring great vendors with products featuring lavender in every shape and form, the festival is free to the public and will have a host of various food and artisan booths. Sunday – tour local Lavender farms and fields across the Western Slope of Colorado and learn about this wonderfully abounding and relatively new industry. 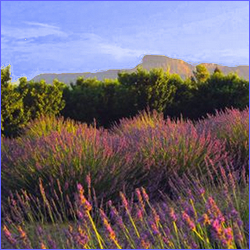 Find lodging deals for Palisade, and don’t miss this years’s Lavender Celebration! Its not just Wine and Peach Country! Discover more of the great Western Slope of Colorado at Grand Junction Guide. 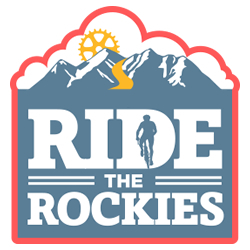 The Palisade Roots and Bluegrass Festival event celebration takes place in Palisade Colorado in June. This wonderful 3 day bluegrass event on Colorado’s amazing western slope is a must for any avid roots and bluegrass music lover. Take in the beautiful Colorado summer in wine and orchard country! 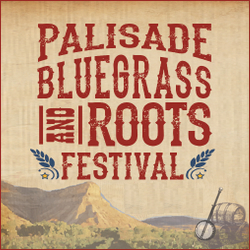 Find a great lodging deal for Palisade, and don’t miss this years’s Roots and Bluegrass Celebration! 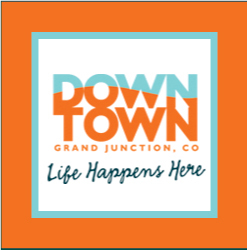 Its not just Wine and Peach Country – discover more of the great Western Slope of Colorado at the Grand Junction Guide. 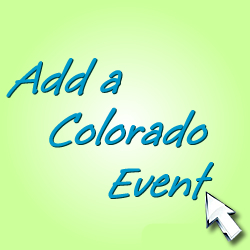 The Offroad Show event takes place in Grand Junction Colorado in June. 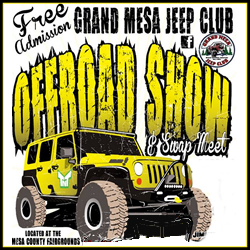 Join the Grand Mesa Jeep Club at this great Offroad Show and Swap meet at the Fairgrounds. 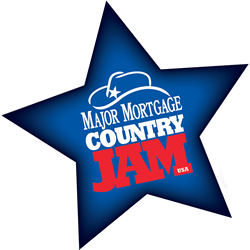 The fun includes the carshow, swap meet, the Crawlin to a Cure crawl course, great food and vendors, and more – and FREE admission. Coming in from out of town? Find Grand Junction area Lodging Discounts.